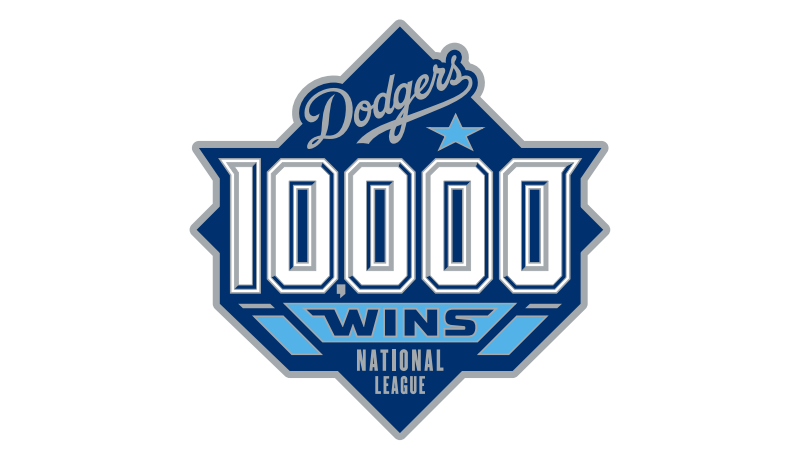 Tonight the Dodgers will be celebrating another milestone moment as they commemorate the franchise’s 10000 plus wins, giving the first 40,000 fans in attendance this commemorative pin. I’m sure you all have a favorite moment from a game you attended. What was your favorite ? My favorite ? And of course, we find ourselves at this moment 7 behind the hated ones. As we all know, as much as the Blue Crew has struggled this season, the season is far from over. From Bruce Jenkins of the San Francisco Chronicle, we just may see another Epic Finish between these two storied franchises. It’s a long summer folks. Plenty of baseball still to be played. 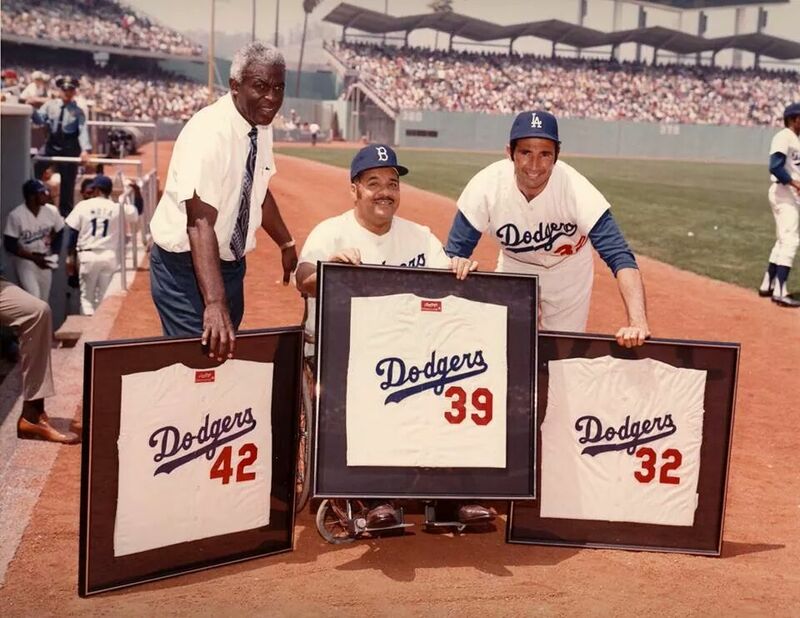 Also on this day, 1972, for the first time in franchise history the Dodgers would retire players numbers. 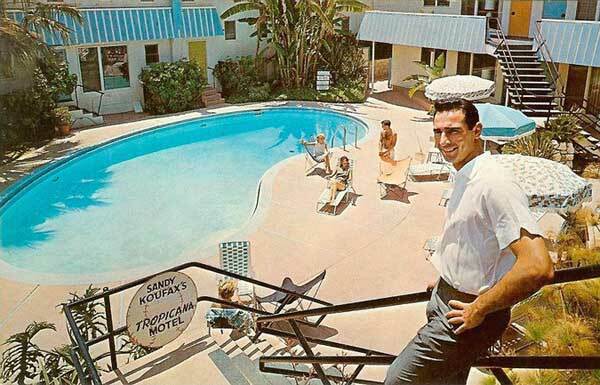 Sandy Koufax, Roy Campbell’s and Jackie Robinson would be the first Dodgers to ever have their numbers retired. This would be Jackie Robinson’s final appearance ever at Dodger Stadium. 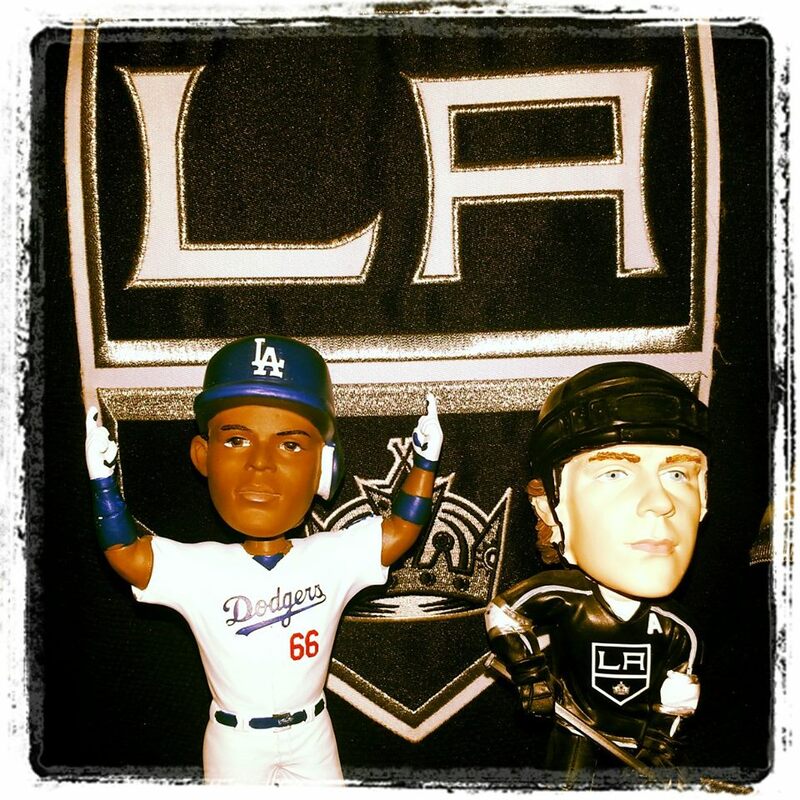 For you L.A. sports fans doing double duty tonight, and I know there are a lot of you out there…. Good luck to the L.A. Kings in their quest to bring Lord Stanley back to L.A. for the 2nd time in 3 years, as they take on the New York Rangers in the 2014 Stanley Cup Finals .